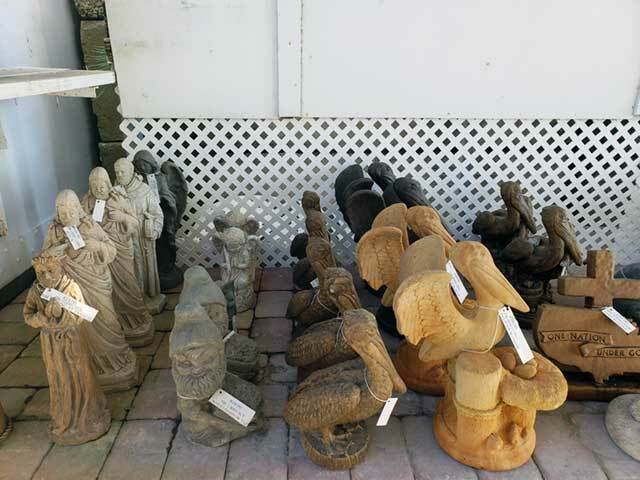 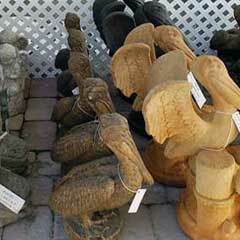 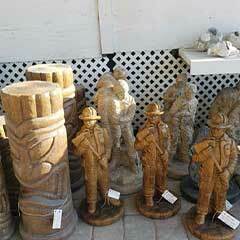 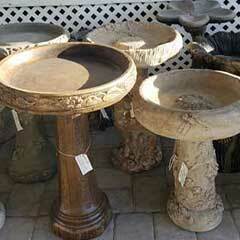 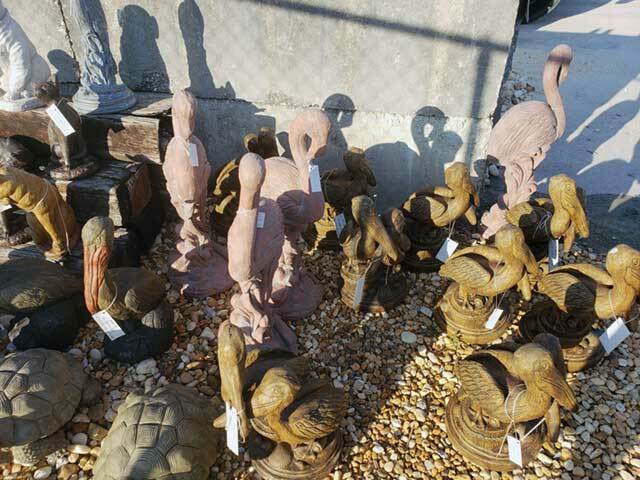 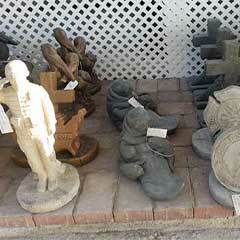 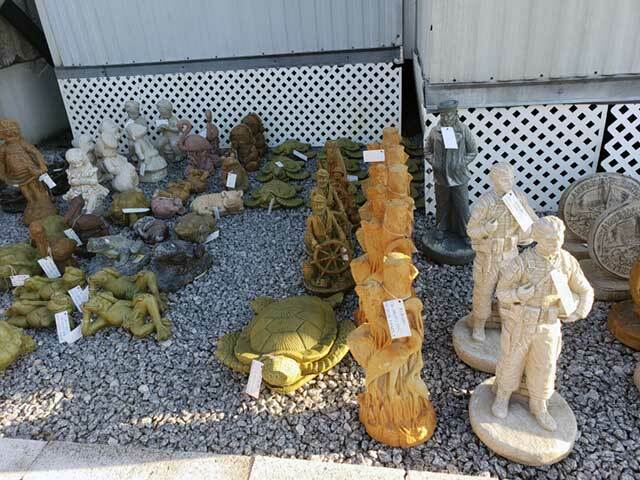 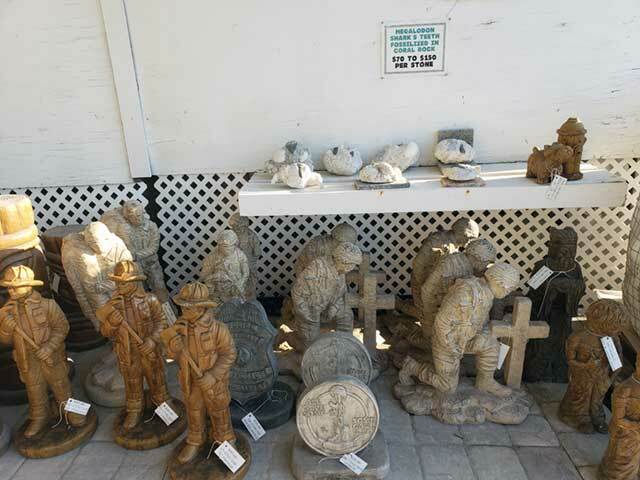 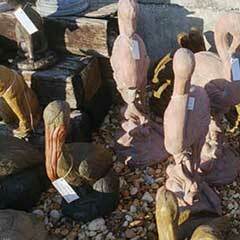 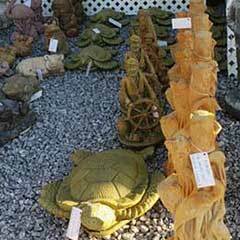 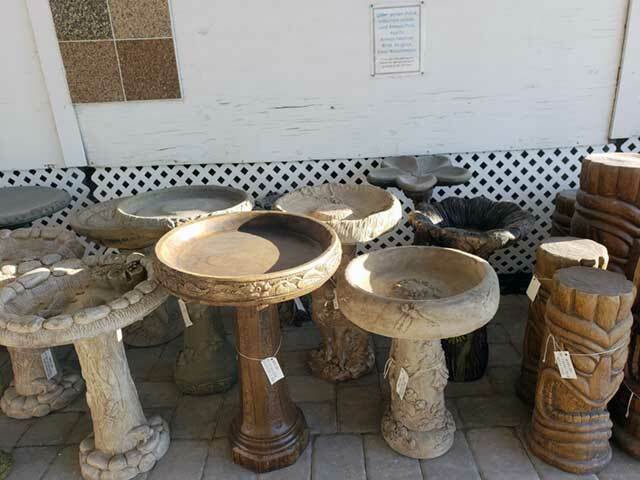 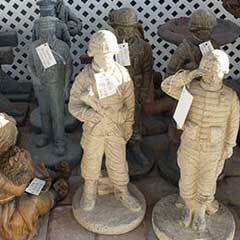 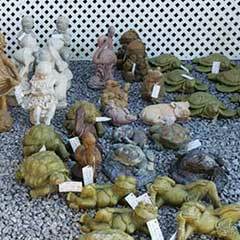 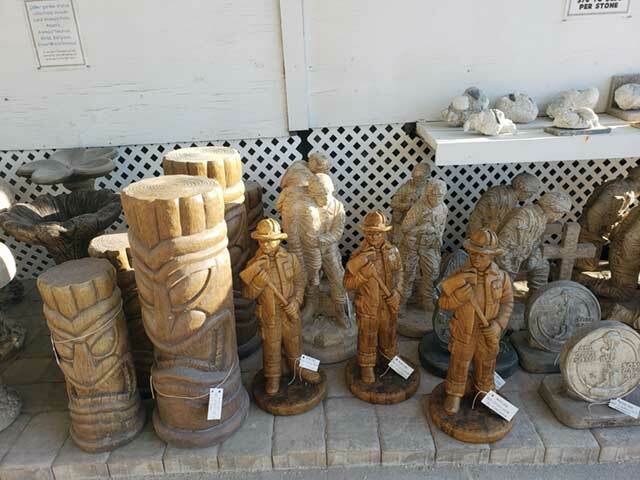 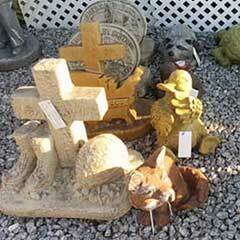 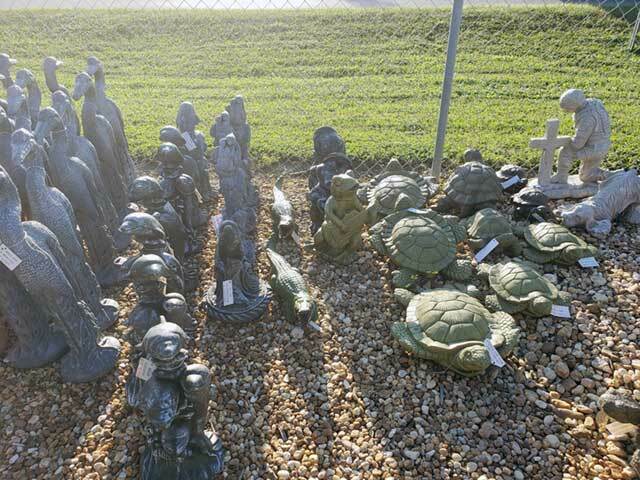 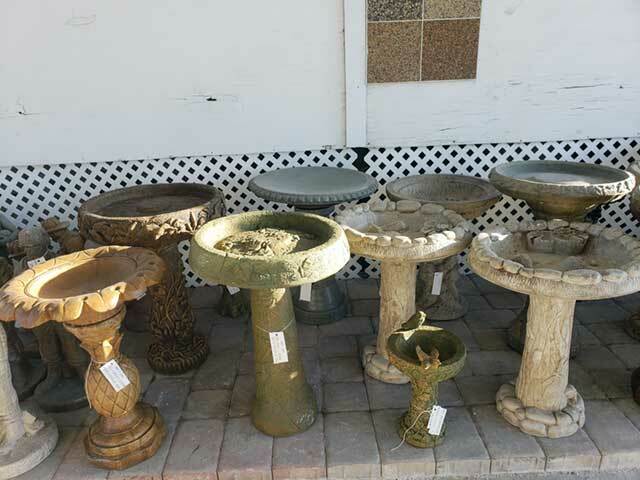 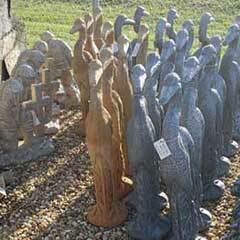 Give your lawn a distinctive look with some of our beautiful lawn ornaments! 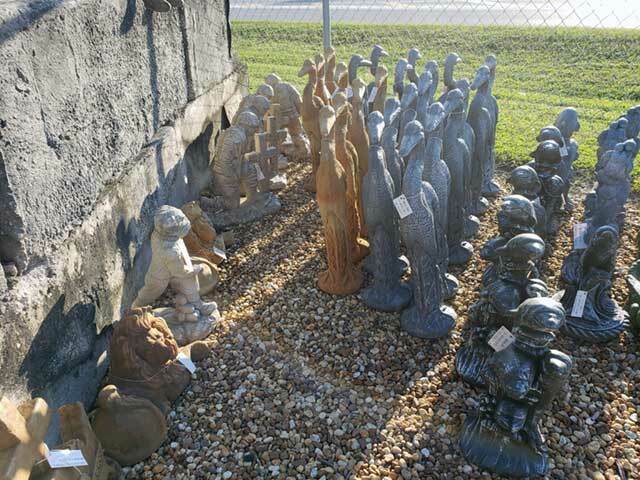 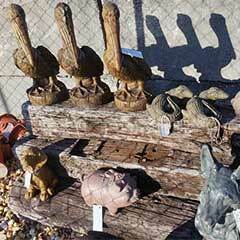 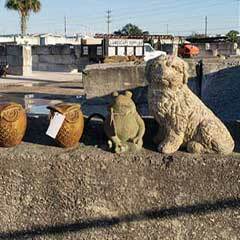 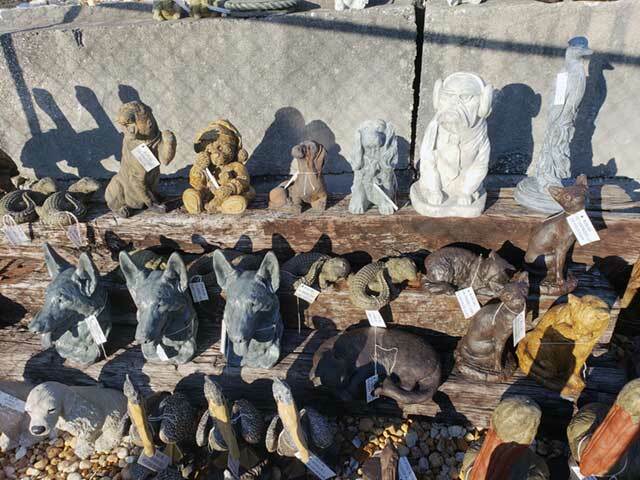 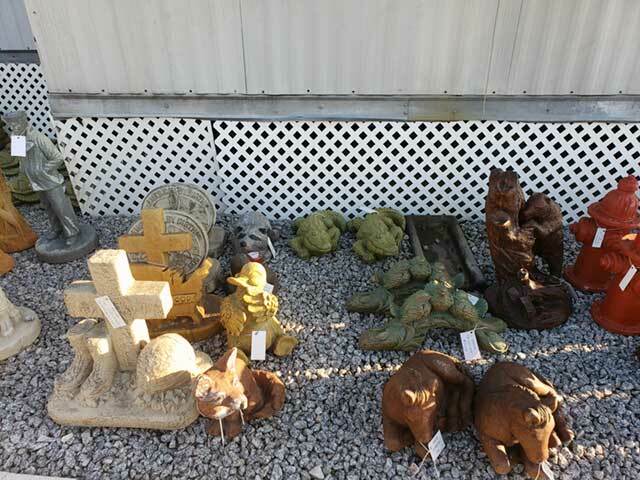 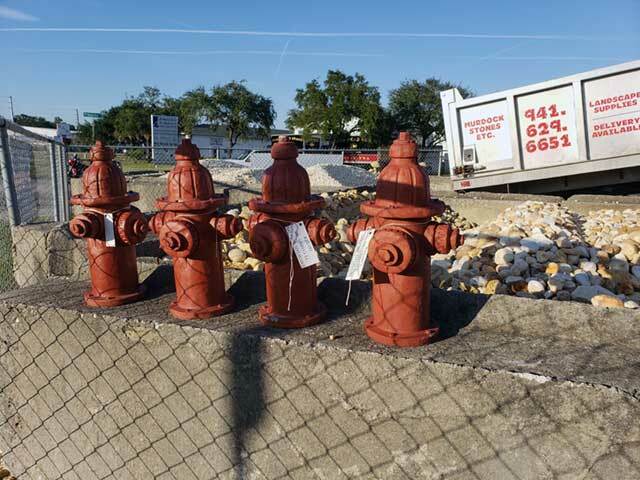 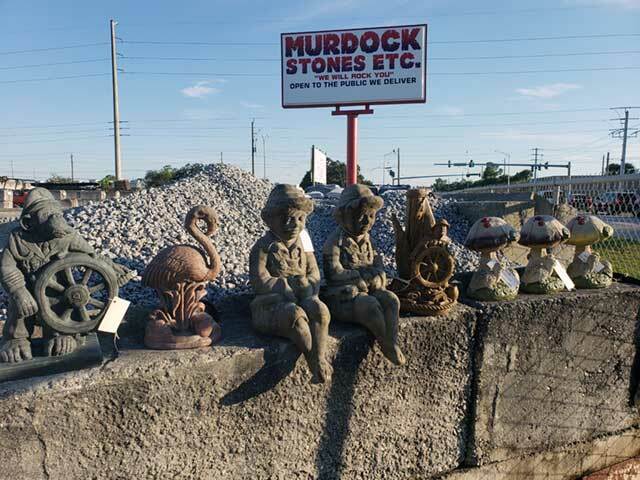 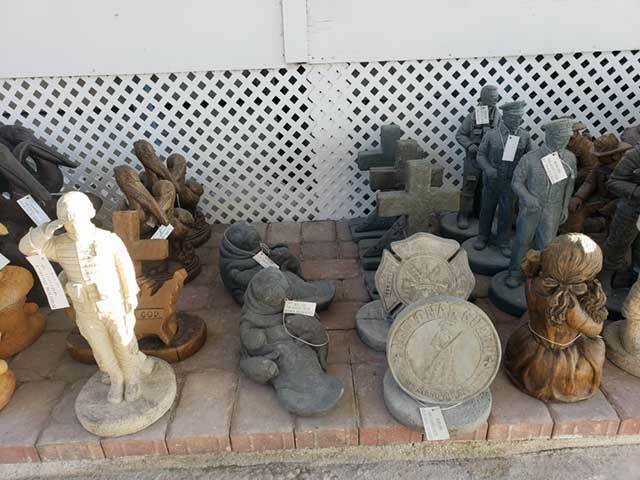 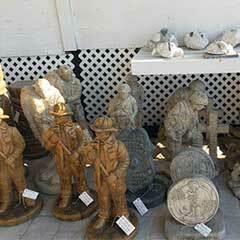 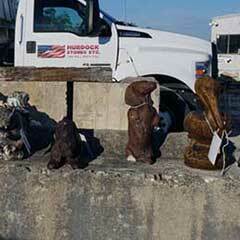 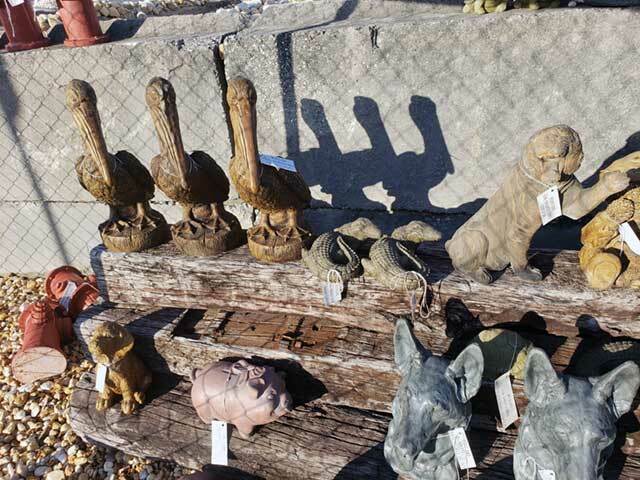 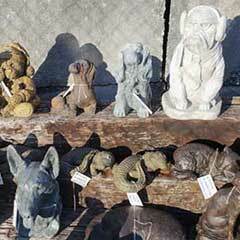 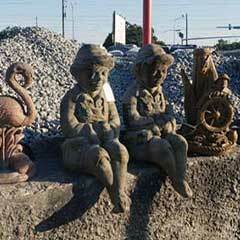 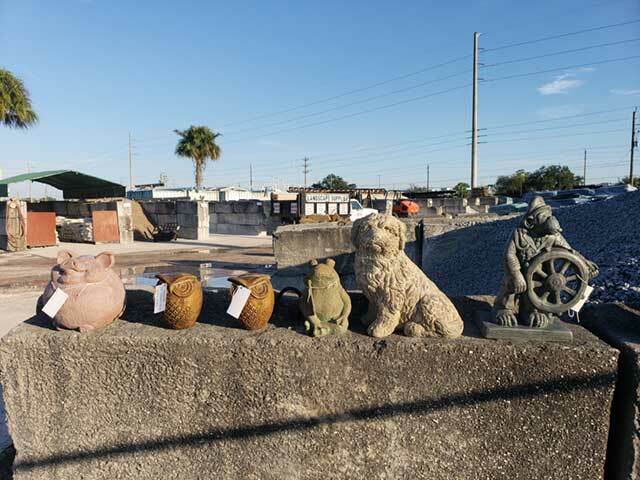 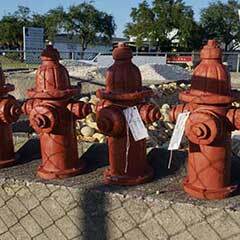 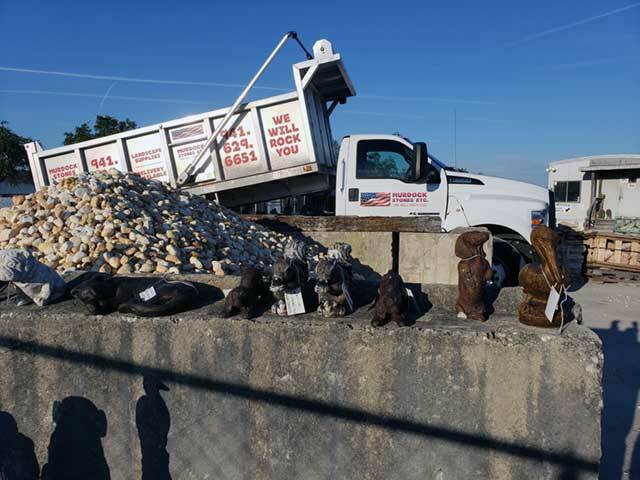 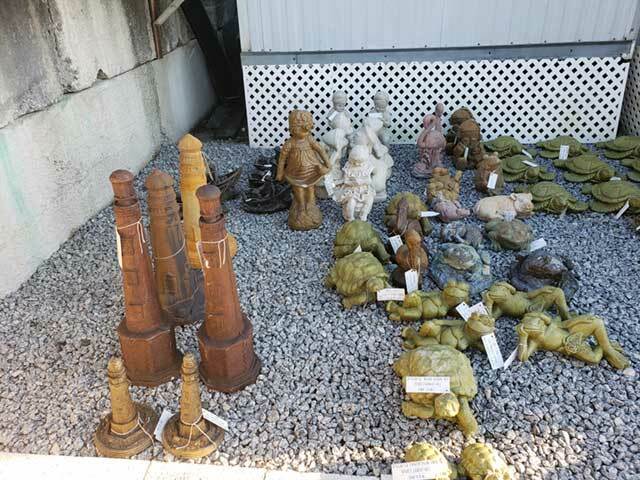 Our lawn ornaments come in a variety of shapes, sizes and personalities. 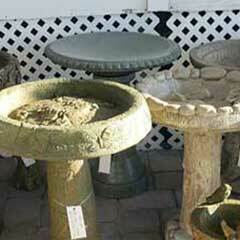 This is a list of what we stock, but availability of items may vary. 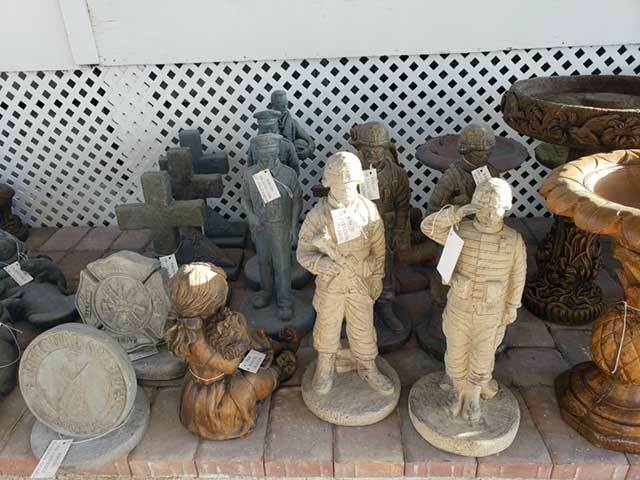 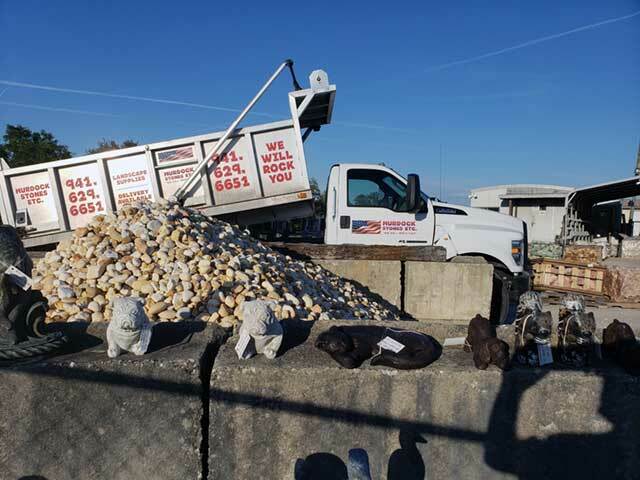 Come take some home today! 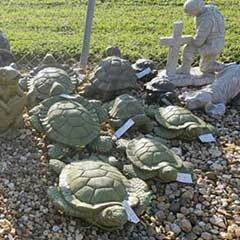 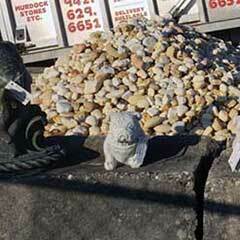 Our Slate, River Slicks, and Boulders make great accent stones for your landscaping project.